The Idaho Transportation Board voted unanimously during its regular meeting Feb. 21 to provide additional funding to begin construction on the Northgate Interchange in east Idaho. “This project is a great funding model for public/private partnerships moving forward. It serves as an example of what can be done when state, local and private stakeholders work together to leverage each other's funds,” said Jerry Whitehead, board chairman. The interchange is being funded through a public/private partnership between ITD, the cities of Chubbuck and Pocatello, Bannock County, Bannock Transportation Planning Organization, the Pocatello Development Authority and Millennial Development. The board authorized ITD to enter into an agreement that funds an additional $4.6 million in construction costs, bringing the total cost of the interchange to $12.5 million. Funding was made available by delaying a locally sponsored project of $2.6 million and another $2 million ITD project in the area. Once complete, the project will provide new connections on both sides of Interstate 15 for residents in Pocatello and Chubbuck. ITD will build the interchange. Local agencies and private developers will build several miles of connecting roads and acquire right-of-way. The total cost for the project is $31 million. ITD's share is around $8 million. “Even with these additional costs, if you look at the total project, including the new access roads and the interchange, the state is only paying a quarter on the dollar,” said Whitehead. The interchange was originally estimated to cost $8.4 million dollars. After a value engineering study, the design was changed to meet anticipated traffic demands in the area. The new design includes longer ramps, a wider bridge deck, and traffic signals. 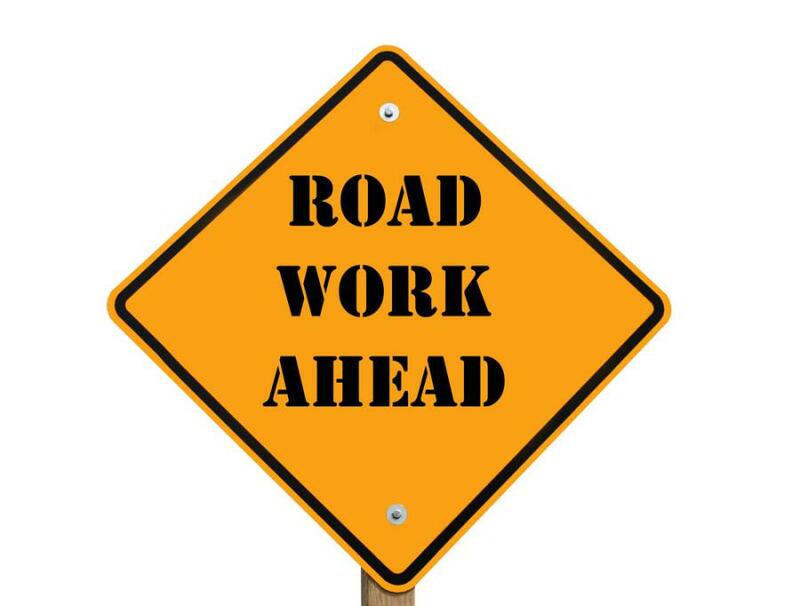 Work is expected to begin on the local roads this spring and on the interchange this summer.